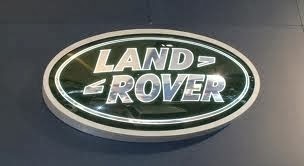 HERE WE HAVE A SUPER CUSTOM MADE LAND ROVER DEFENDER BUMPER, FOR SALE. 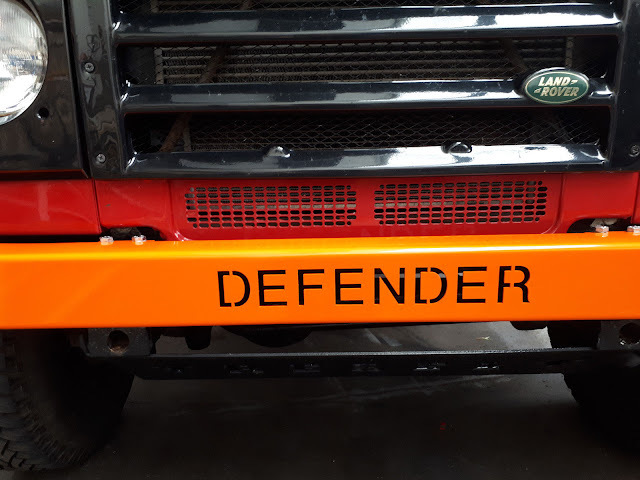 AS YOU CAN SEE THIS BUMPER HAS BEEN CUSTOM MADE WITH THE WORD DEFENDER LAZER CUT INTO THE BUMPER. THIS STEEL BUMPER IS MADE OUT OFF 3MM STEEL SO VERY HARD WEARING AND STRONG, ALSO WE HAVE POWERED COATED THIS BUMPER IN A NICE BRIGHT ORANGE. THIS BUMPER WOULD MAKE ANY DEFENDER STAND OUT FROM THE REST, THIS WOULD MAKE AN IDEAL CHRISTMAS GIFT FOR ANY LAND ROVER LOVER.